Hat tip to Jonathan for the link! 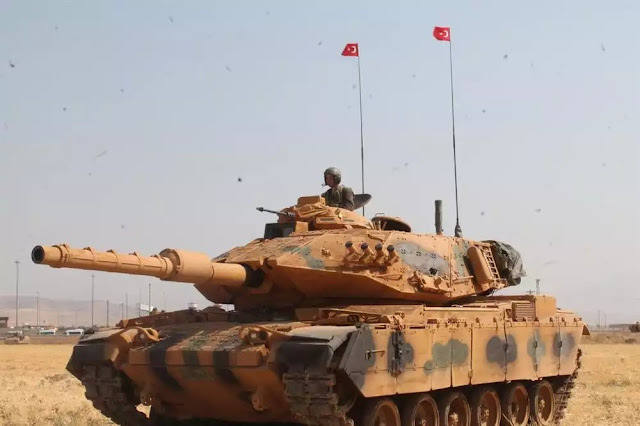 Turkey will begin installing domestically-made protection systems on its tanks in Afrin, to shield them from missiles and rocket fire, the defence minister stated on Wednesday as a conflict monitor noted an “escalated” pace of operations in the Syrian Kurdish enclave. 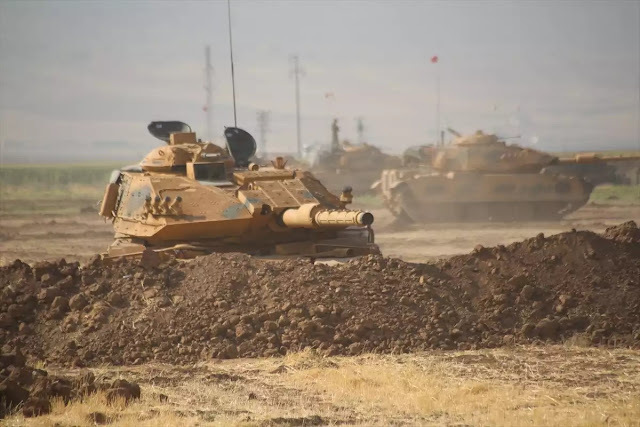 “We will begin to install PULAT system to our tanks participating in Afrin operation by the end of this month or beginning of April,” Turkish Defence Minister Nurettin Canikli told Anadolu Agency in an interview. The system, with 360 degrees of range, detects and intercepts approaching anti-tank missiles, Anadolu reported. 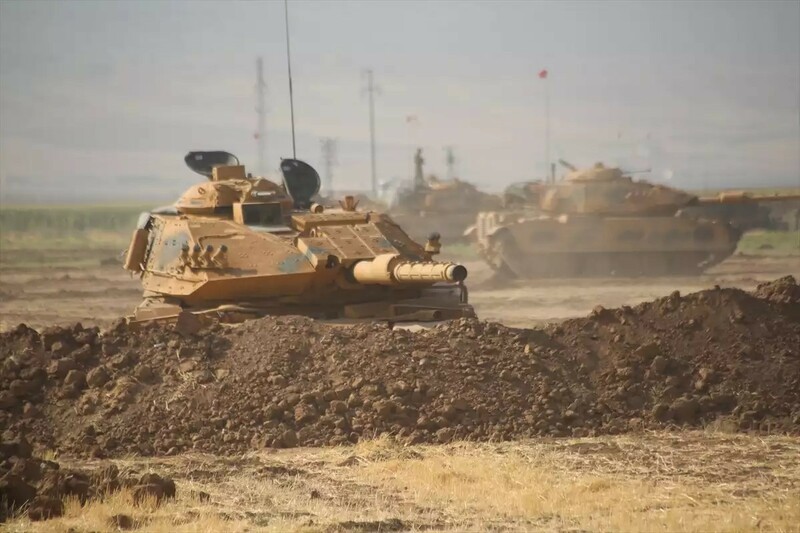 The Kurdish-led Syrian Democratic Forces (SDF) claimed on Wednesday that they have destroyed 96 armoured vehicles, including tanks, belonging to Turkey and their Syrian allies and have damaged another 32 in operations in Afrin since January 20. They have also reported shooting down two helicopters and damaging a third. Turkey launched its Operation Olive Branch against the Kurdish enclave of Afrin in northwestern Syria on January 20 with the stated aim of clearing “terrorists” from its borders. Ankara alleges the Kurdish armed forces, YPG and YPJ, and the ruling PYD are branches of the PKK, a named terror organization. The Kurdish groups deny the charge. Haven't posted it on the blog but I've seen reports of Turks installing Ukrainian APS on their tanks and now we get the reason why. The Turks have been getting their asses kicked. What I find amazing is that we're seeing them shout and scream like they always do when they're in trouble. They complain to the US about the Kurds that they're trying to exterminate!